Taking Steps That Promote Leather. 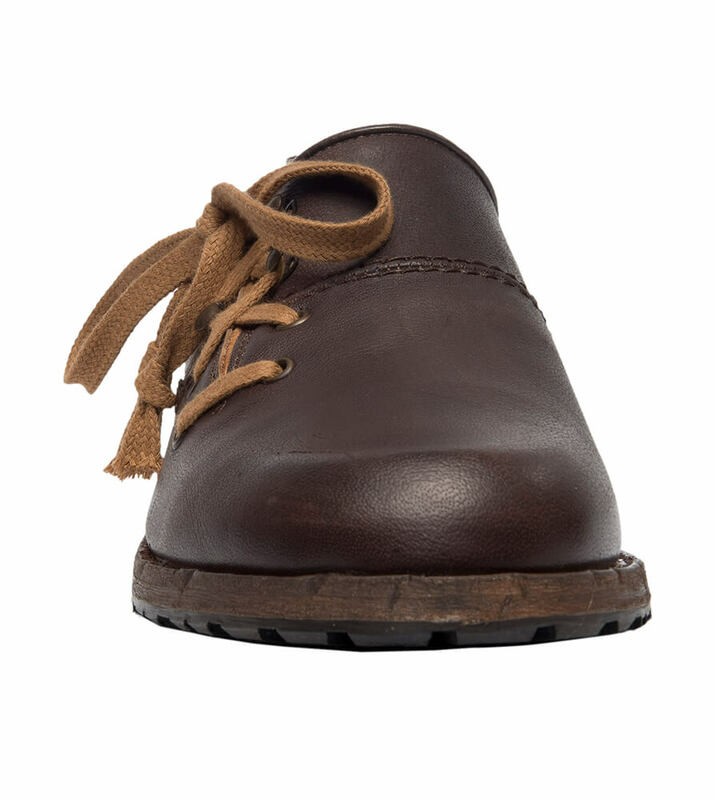 The marshmallow soft look of the genuine leather uppers of these chestnut-brown brogues is in complete contrast to the heavy and sturdy heel and sole that guarantees these shoes cannot be worn out. 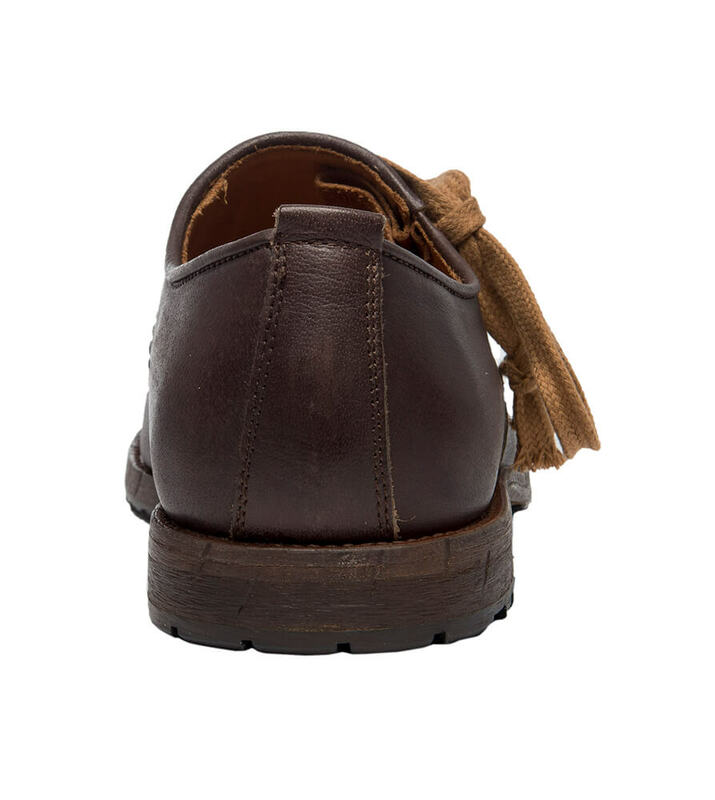 The quality leather is continued in the inner lining to make walking a pleasure no matter the distance. 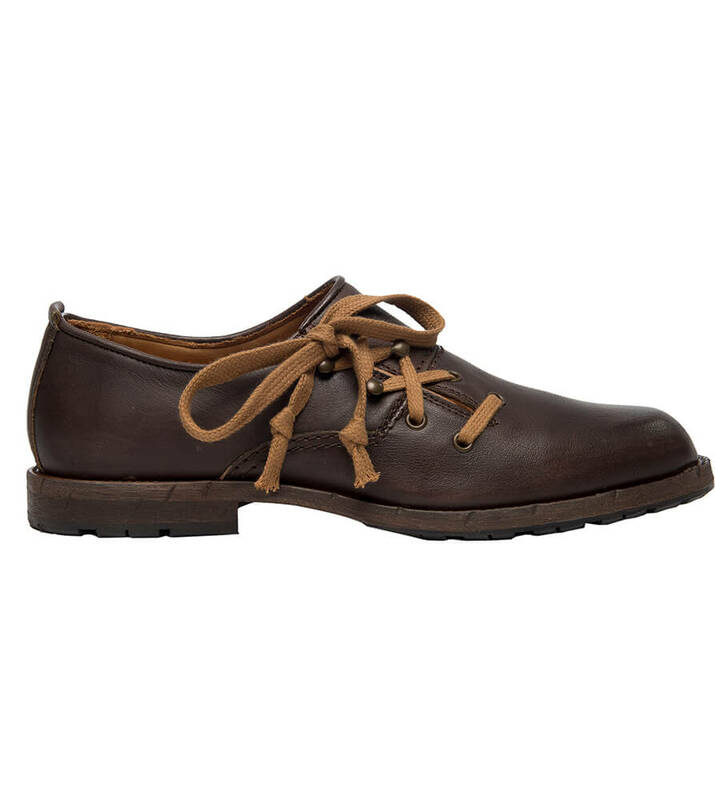 Trendy beige side lacing adds a fun aspect to shoes that are perfectly suited to traditional clothing, as well as to modern jeans or chinos, which means that they are right for any occasion. 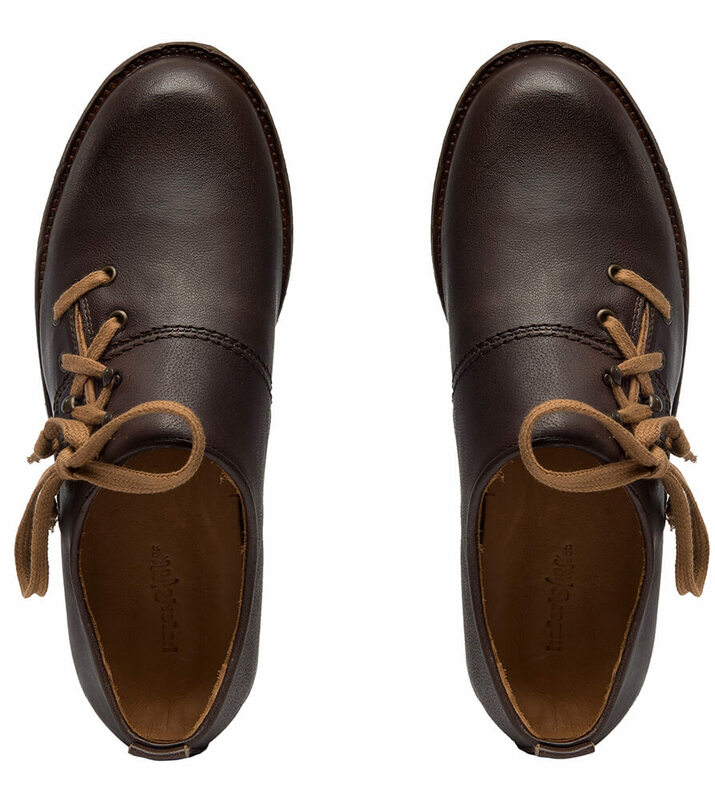 The care taken with the manufacture of these brogues puts an end to aching feet. Da passt halt alles ! sehr gutes preis Leistung verhältniss. Beautiful shoes. Laces that come with these shoes aren't actually bright orange, but in my opinion leather laces look better. 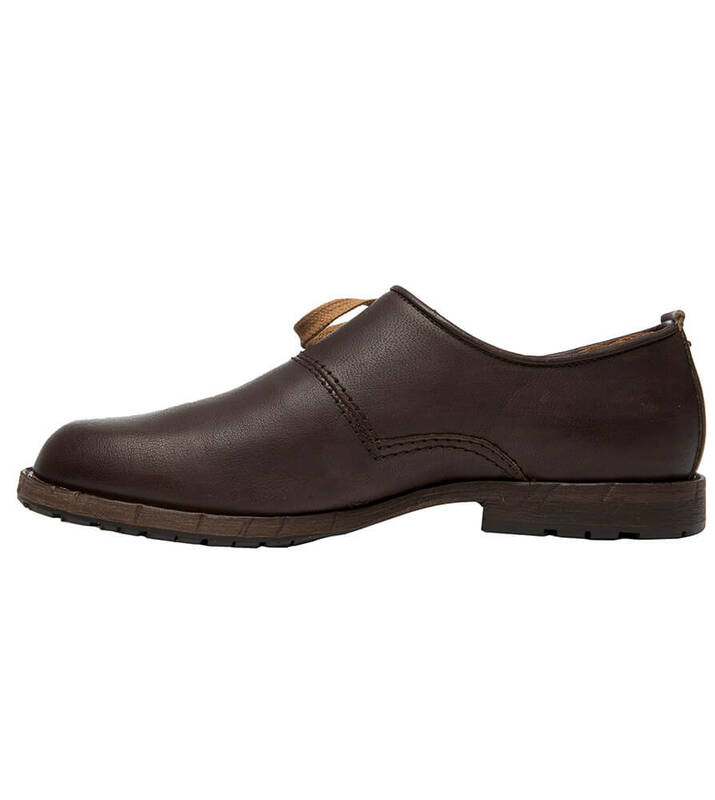 Ich habe Haferlschuhe erworben, die eine sehr gute Passform haben und optimal sitzen. Kann ich nur empfehlen. Passt super, Design sehr ansprechend. Ausgefallener Haferl. Die hellbraunen Schnürsenkel geben dem dunkelbraunen Schuh den richtigen Pfiff. Die Schuhe genau der Artikelbeschreibung. Passform auch bei empfindlichen Füssen gerecht.